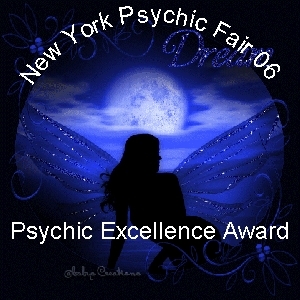 NYC Award Winning Psychic 5*****accurate! Get a 5***** psychic reading from the Queen you will be very glad you did! Down to earth and real! get answers now and speak to one of the Top advisors on Keen for over 14 yrs! So good to connect with you today. Thanks for the reading and I look forward to all the things to come. You are always a go to for me. Sometimes I don't want to hear the sad truth but this advisor will tell you the truth. Her honesty will place you on the right path. Call her today!!! Thanks Queen for all your help. Hello and blessings to all! 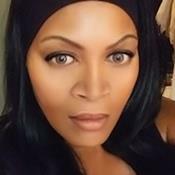 I'm a professional psychic living in NYC, with over 25 years experience. With extreme accuracy I will answer all questions with honesty, compassion, & integrity. I use tarot to confirm the images that I see clairvoyantly. I will answer all questions about your love, life, & financial situations to the absolute best of my ability, as accurately and quickly as possible. You will not be dissapointed. I'll speak to you in a clear down to earth language so that you can make the best decision for your life and loved ones. For a psychic experience like no other call now! If Iam not available request an appointment and I will log on for you. Iam bold in spirit. I speak and act from Spirit within. Just as surely as Spirit guides me, so, too, does Spirit prepare and empower me to accomplish every good I have been guided to seek. As I listen in the silence of my soul, I open to receive wisdom and understanding. Any tendency to be timid about carrying through on divine understanding vanishes. I am bold in spirit. I feel at ease in making decisions, and I am open to better ways and means of doing my best--for myself and for others. Being bold in spirit does not mean that I force or coerce others to believe or act as I do. 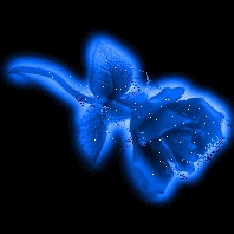 Understanding and compassion, patience and cooperation flow from Spirit in all I think, say and do. I do my best, and I help to bring out the best in others. Since, then, we have such a hope, we act with great boldness.--2 Corinthians 3:12 ABSOLUTELY NO GENERAL READINGS PLEASE !!!!!!! thequeena34 has been a user of Keen since 2004. Getting Life Questions advice from thequeena34 through www.keen.com is safe, secure and confidential.